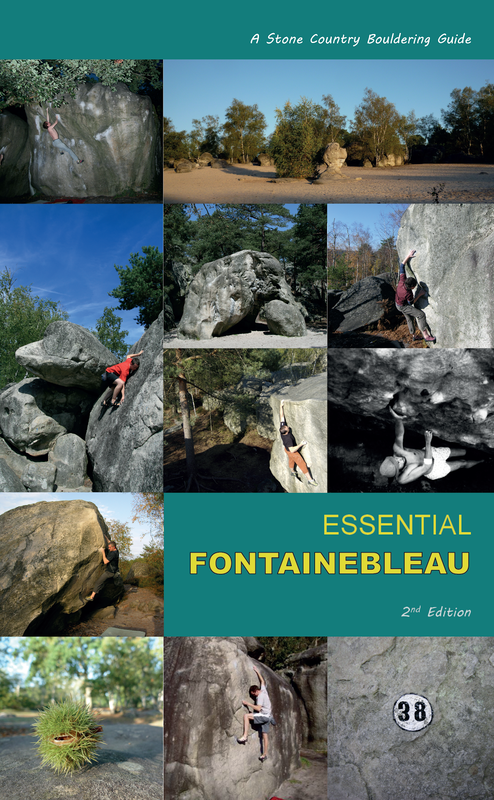 What is the future of climbing topos and guides? It's a question which has been evolving rapidly in the last decade as we get more and more used to accessing data online, or viewing topos on our phones or tablets. 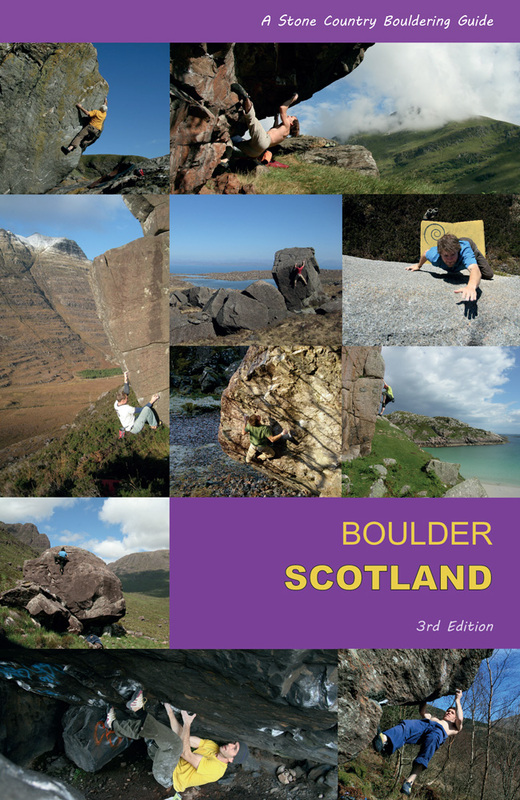 Guidebooks, like vinyl records, are collectable objects and still useful and resilient formats for getting the beta you need.The Youtube/Vimeo revolution has changed bouldering beta for good and a realtime topo might include a video, a description, and, perhaps now a 3D model of the boulder. In collaboration with the Glasgow-based ACCORD project, we've been exploring the conceptual and practical challenges (and the usefulness) of exploring our sporting heritage in a 3D-modelling project. 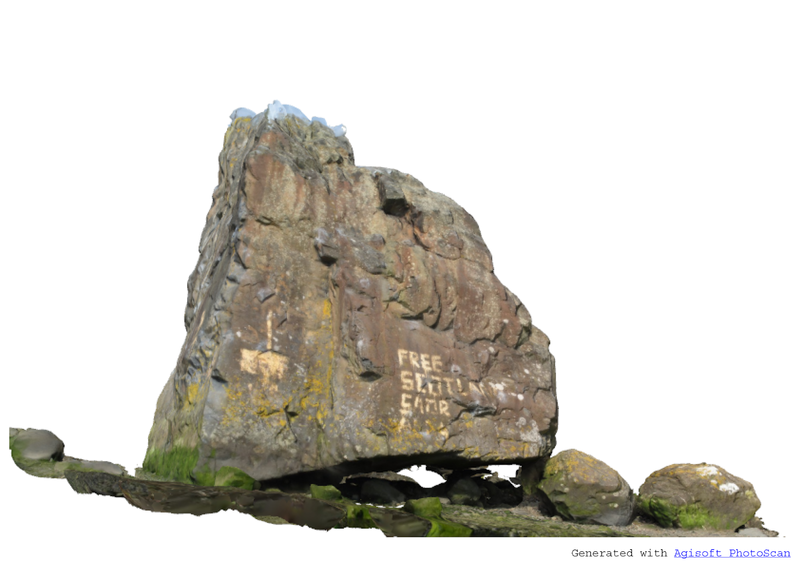 This has involved collaborative approaches to record the climbing and geology at Dumbarton Rock. The history of climbing at Dumbarton is now rich enough, and has built up enough generational layers of development, that a statement of intent has to be made in terms of voicing our heritage here. Historic Scotland has been proactive in listening to the climbing community, but it really took this summer's project with the Glasgow School of Art/RCAHMS and local climbers to recognise Dumbarton Rock as a valuable community heritage to place alongside the castle heritage and the community/industrial heritage on the banks of the River Leven by the Rock. The SMC and the MCOS have always dutifully recorded the history and routes at Dumbarton, and represented its climbers nationally, but this project is motivated by bringing climbing into the community as an integral part of its local history.